My last week at school in May was full of me rushing around. I was trying to make sure I had all assignments graded for my students. I was trying to make sure I had everything set up for my sub. I was trying to get our house ready to be tented the day I had surgery. 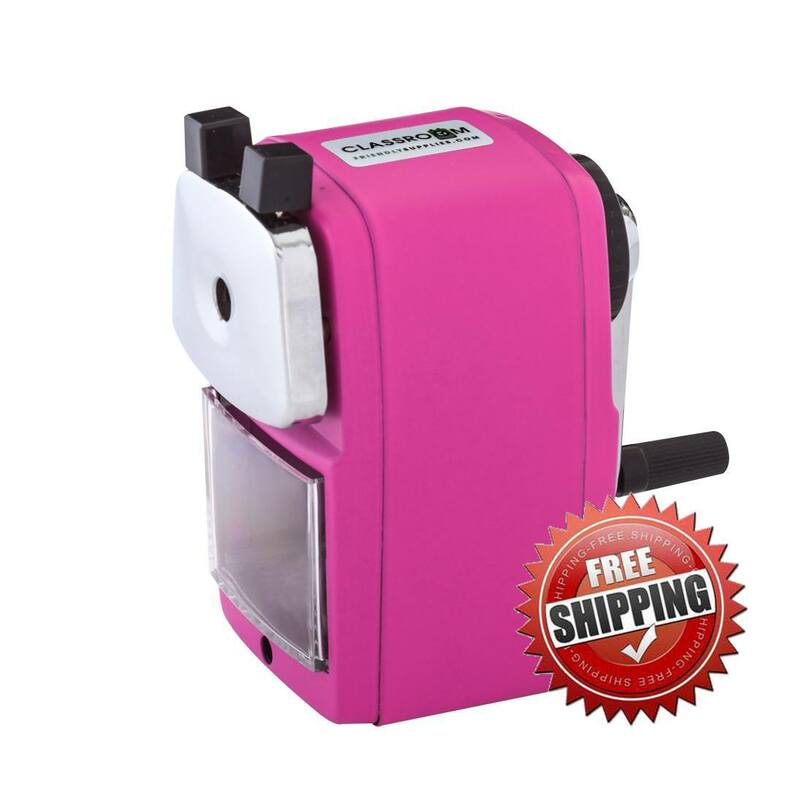 I was trying to help my mother, who lives with us get her items ready as she and my husband would have to be out of the house for three days. My mother-in-law opened her home to my mom so we didn't have to rent a motel. I was also trying to gather up everything I would need to take to the Therapy Rehab Center. I needed my husband to hold on to that packed bag until I was transferred from the hospital. The last thing I was preparing was a group of reviews. As I read and wrote the reviews on paper, I gave the books to a fellow teacher to share with her young son. Somewhere along the line I never got the reviews posted. As I was going through my notebook, I found them and thought it would be a good idea to get them posted. Here they are, I hope you enjoy them. Monty is a mixed pit-bull dog. He is found out in the desert. He has been shot and is severely injured, and near death. 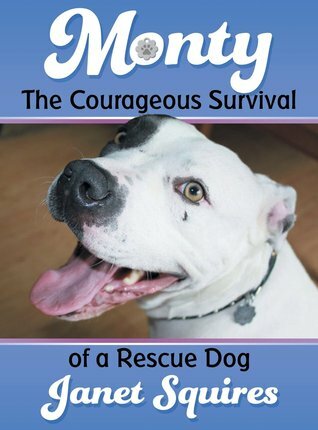 Nicole is an animal rescuer who finds him and takes him to a vet in hopes he can be save. Once they realize he will live they try to find him a forever home. This is a true story so there are lots of pictures and very little writing. I kept wondering, what kind of person would do something like this to a dog? Then I wondered what made him so special and determined to survive. By all odds he should have died. If you want to learn more, he has a Facebook page. 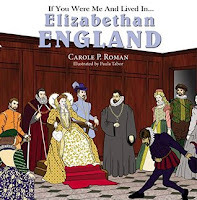 The author has given us a look at a time called Elizabethan times. This was when Elizabeth the I was queen. The author has done a great job comparing and contrasting the life of the poor to the wealthy. She also showed major differences between life in the city and the country. 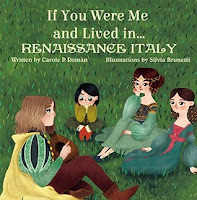 In the back of the book she has included a small biography of eight very important people who lived during the Elizabethan period and what they contributed. There is also a glossary included to help explain unfamiliar terms. 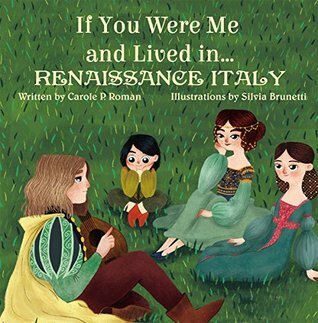 In this book we learn about the period after the Middle Ages. It was a time of rebirth. The awakening of creativity. It was called the Renaissance. The author has given a lot of information about how those who had some money lied. Everything was different from the clothes they wore to the food they ate. The author included a section on the changes in art, famous artists and a glossary. The research done for this book had to have been extensive. 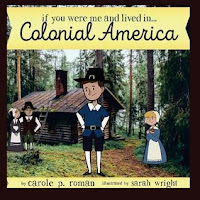 The author gives the reader some history in England that led to people moving across the ocean to what became Colonial America. We get a look at how tough life was for these people, especially the first year. You learn about the friendship with the Natives that helped them survive. The back has small biographies of several important people to the colonies. 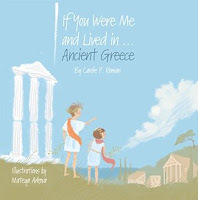 Readers will learn about some of the most important city-states. They will also learn a bit about the different gods they believed in. They will learn about how homes were made and what they ate. I found it interesting that girls were not considered citizens. I loved the way this book was set up. As you read about a specific topic you learned about the god or goddess that best fit with that topic. There is a separate section in the back that deals with the different gods. This story is written in first person. 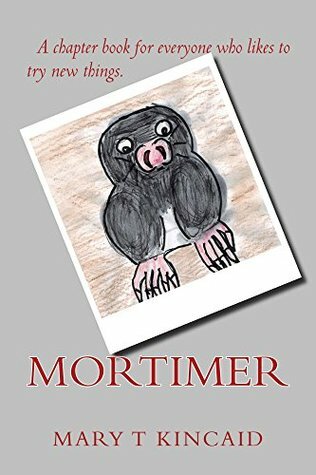 This is the story of Mortimer the mole. He learns to dig and eat worms with his family. However, Mortimer is very curious. He hears noises from above. He asks his father about them and is forbidden to go above ground. His father tells him that moles that go above ground never return. What will happen to Mortimer when his curiosity gets the best of him?